Whether you need VMware™ cloud data centres (IaaS) or servers, colocation or dedicated server hosting, we offer a range of data centre services to suit any technology journey – all underpinned by our world-class, independently owned and run facility in Manchester, UK. Our ecosystem is our difference: a self-contained, interconnected range of technologies, people, assets and functions that work together to provide the ideal home for every internet endeavour. 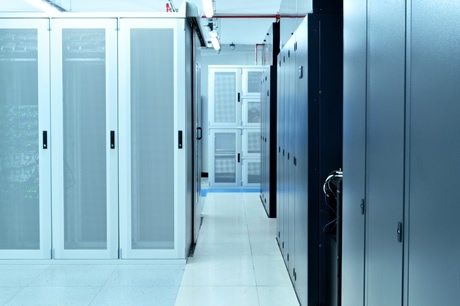 With established roots and a respected pedigree in physical hosting and colocation, the right investments have helped us along a natural path of expansion that has seen us branch out into virtual infrastructure technologies to satisfy the increasingly on-demand requirements of today's commercial activity. TeleData are the ideal home for your evolving internet and technology journey. Looking for secure colocation for new or existing IT infrastructure, or a high-performance dedicated server at a competitive price? We’ve been a top Manchester provider of physical hosting services since 2007, trusted by ISPs, financial services firms and more. 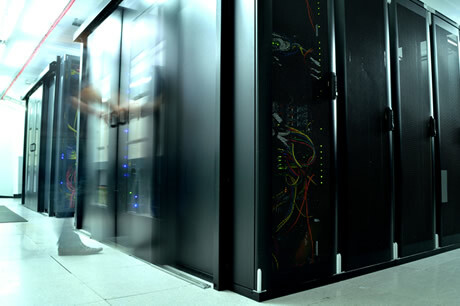 We’ve been providing enterprise grade colocation and dedicated server hosting for a long time, so we know what matters most to our customers. We’re committed to delivering the best - which is why so many companies have chosen us as their preferred Manchester data centre partner. 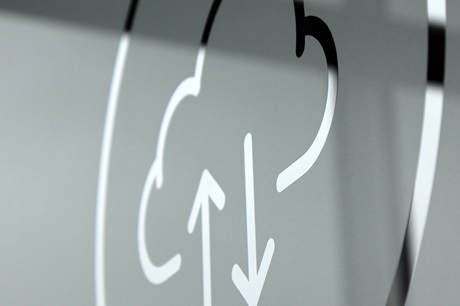 With a host of security accreditations, 2(N+N) redundancy and an extensive carrier list, our data centre is one of the most reliable in the UK – and, with cloud hosting services also at our customers’ disposal, it’s the perfect starting point for a hybrid IT environment. If you are investigating the suitability of high performance cloud for your business - from a single cloud server to a full blown and bespoke, secure IaaS environment containing multiple VMs and an array of critical services. Whether you’re a large enterprise or a startup with limited IT resources, you’ll be struck by the ease of use of our cloud hosting services. 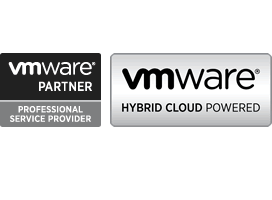 Built on the world-leading VMware platform and supported by a team of real experts, our solutions create value for your business from day one. Want to find out more about our Manchester data centre and see if it’s the right solution for your needs? Get in touch to arrange your own tour of Delta House.